Anthem's lead producer Ben Irving shared some information on the game's upcoming updates on Twitter recently. Ben Irving (Lead Producer for Anthem) recently shared interesting news on Twitter, as he provided an image detailing what's to come for the upcoming action experience, as a sort of post-launch roadmap of content. While the second and third acts are grayed out (no Cortex entries, you see), act one shows three updates that will start rolling out in March of this year. The first major act that the game's receiving is called Echoes of Reality and starts in March with the first update called Evolving World. Following this, the updates Stronger Together and The Cataclysm will drop. The latter two don't have a set date, however. The updates will bring new events, quality of life-updates, rewards, an expanded progression system, a new stronghold, guilds, leaderboards, new missions, and the Cataclysm to the game. 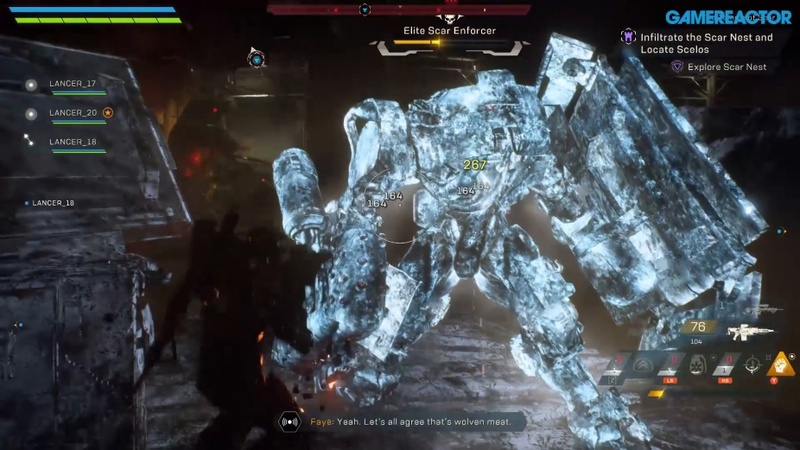 If you want to know more about all of this, then be sure to watch the latest Endgame trailer down below, which reveals that Cataclysms are limited-time world events with new mysteries, hostile weather, and tough enemies. 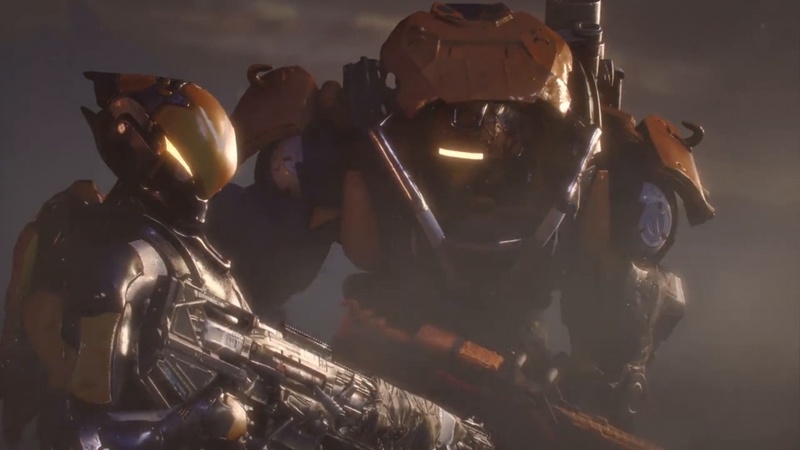 Just last month we published our hands-on impressions for the game, so if you're interested in Anthem but missed the VIP and Open Demos, then be sure to check that out as well as some gameplay down below. Can you see yourself sticking with Anthem for the long run?